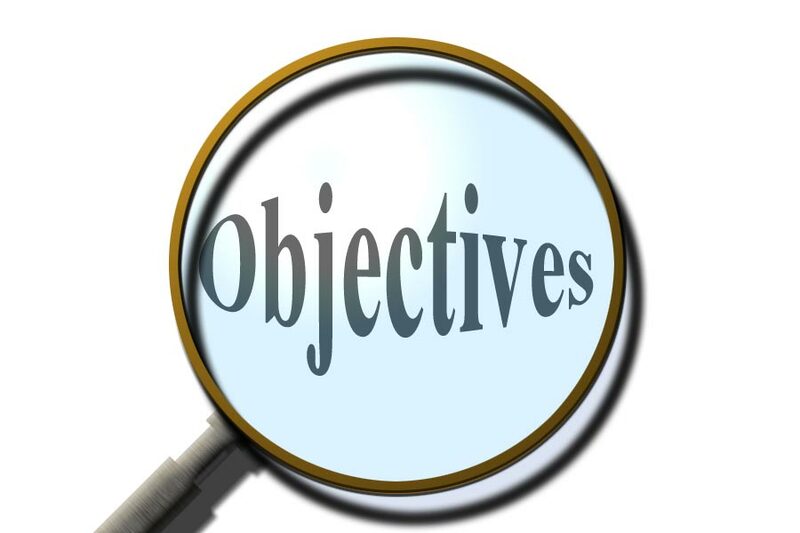 Acting Magazine | What is an “Objective”? Objectives help actors make strong character choices and deliver more interesting performances. An “Objective”, in acting, refers to something (or some things) a character wants and is actively working to achieve or obtain. In analyzing a script, it is helpful, even necessary, for an actor to understand the character’s objective. Asking questions like these help an actor figure out their character’s objectives. Characters without much depth may have only one objective and use only one method to achieve their objective. However, complex characters, characters that appear in multiple scenes, for example, might have several objectives, including moment-to-moment objectives. And they might use many different tools and methods to achieve the overall objective, often referred to as the “super-objective”. For example, a “wife” character may have an overall objective of convincing her husband to move the family to a different city. Convincing the husband to move is her super-objective. In one scene the wife might try using simple persuasion to accomplish her goal. She might explain to him that the new city is friendlier, more convenient or less expensive. But simple persuasion may not be effective. In a later scene, the wife might use guilt. She could, for example, try to persuade her husband by explaining that the new city would offer better schools and safer neighborhoods for the children. Still later, after her earlier attempts fail, the wife might attempt to use a kind of silent treatment. That is, she might tell him with her words that she no longer cares about moving, while she uses her body language, behavior, treatment towards him and her overall mood to convey her true desires. In all these cases, the super-objective remained the same: convince the husband to move to a new city. However, the wife’s moment-to-moment objectives, and the tools and methods she uses to achieve her super-objective, changed. She went from simple persuasion, to guilt, to thinly-veiled dismay. Objectives help actors make strong character choices and deliver more interesting performances. It drives “conflict” in a story, as one character’s objective becomes an “obstacle” for another character’s objective. Understanding what the character wants and why it is important to them, helps an actor discover, with greater detail, the range of methods they can use to achieve that objective.